The Aqua Trol RJ is an affordable all-in-one salt chlorine generator solution for above ground pools. The Aqua Trol RJ provides complete pool sanitization using ordinary salt. 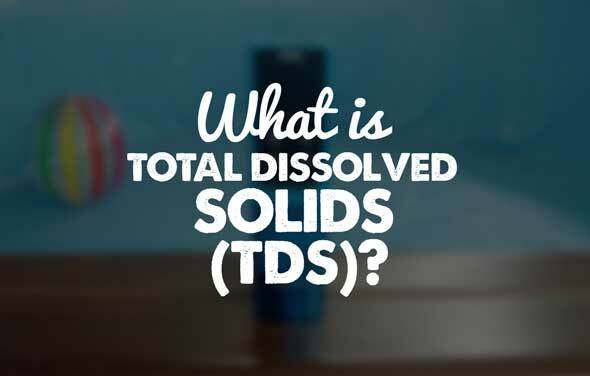 It’s extremely safe electrolytic technology converts a small amount of salt approximately one teaspoon per gallon of water into an endless supply of pure chlorine. 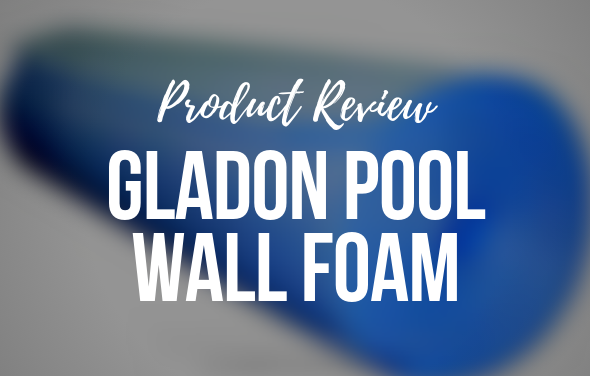 The Aqua Trol RJ will give you silky soft, clean water with none of the negative effects of traditional chemically treated water, for the best pool experience. 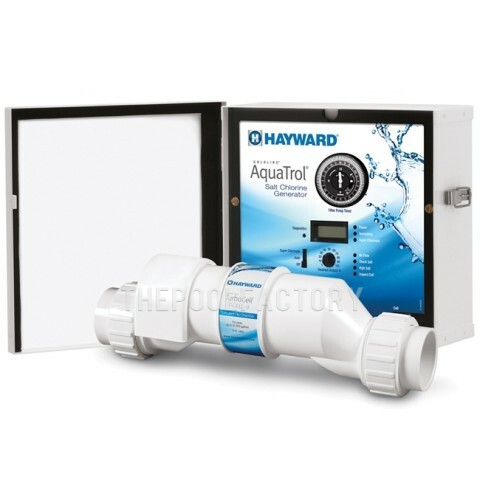 The Aqua Trol RJ has an integral time clock for control of the pool filtration pump. 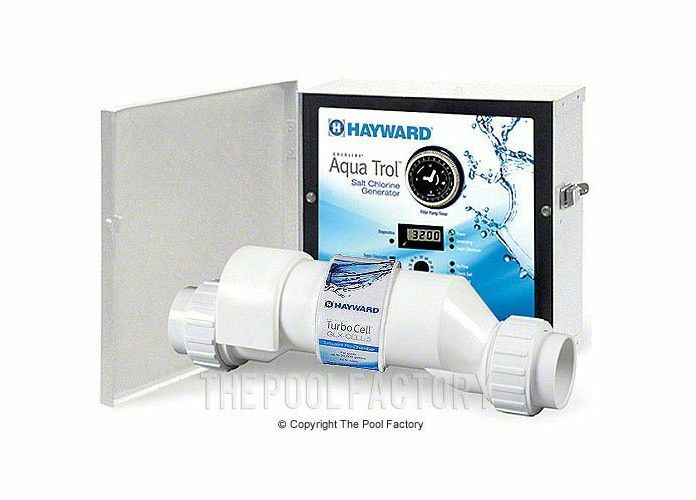 Since many above ground pools already have a single electrical outlet for the filter pump, the Aqua Trol RJ Salt Chlorine Generator is designed with an outlet (timer controlled) for the filter pump to plug into. Aqua Trol RJ has a digital salt display with 7 diagnostic indicators and simply installs on the return line in a vertical position in less than 30 minutes and is very easy to operate. 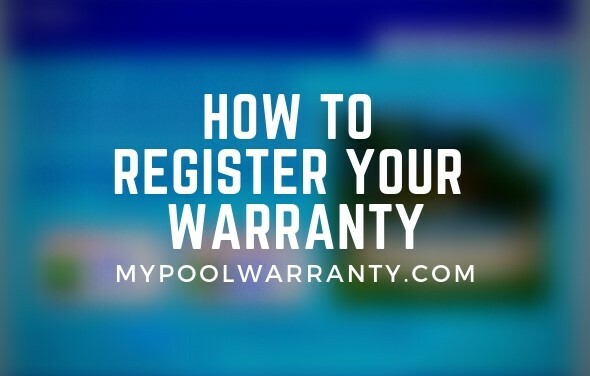 Spend more time enjoying your pool and less time working on it. 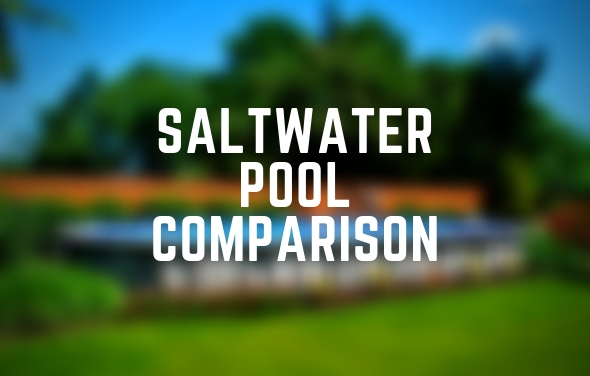 With salt chlorination, you don’t have to mix or measure. 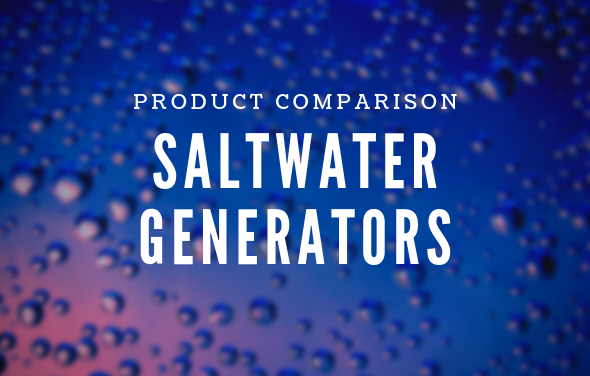 The Aqua Trol RJ Salt Chlorine Generator is an easier, more efficient and cost effective solution to satisfy 100% of your pool needs. 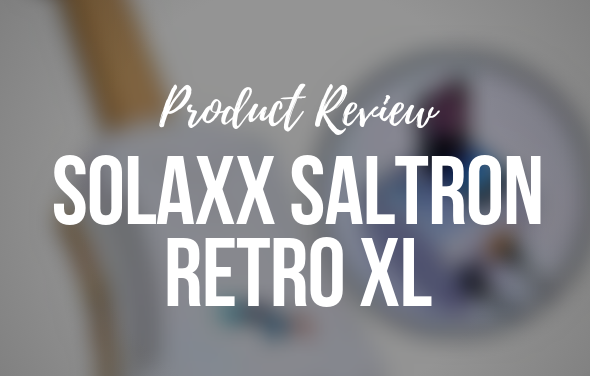 Giving you more time enjoying clean, clear and silky soft water. Heavy chemical odors, itchy skin, red eyes and bleached swimsuits are a thing of the past. 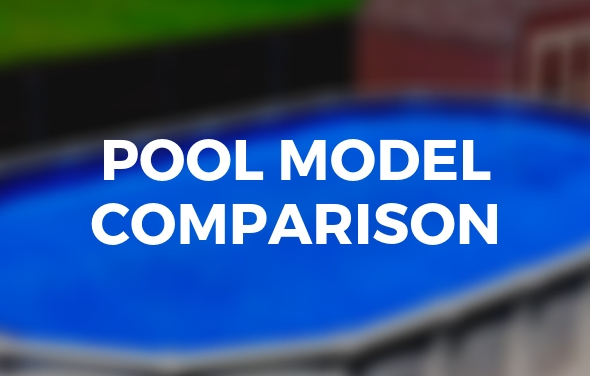 Its amazing what a little salt can do to enhance your pool experience. 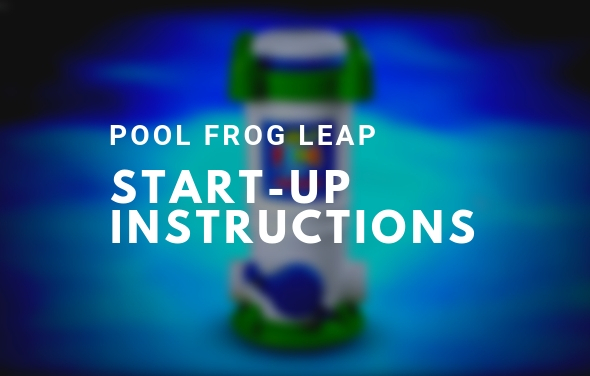 The Aqua Trol is an automatic chlorine generation system with a built-in filter pump timer designed specifically for above ground pools. 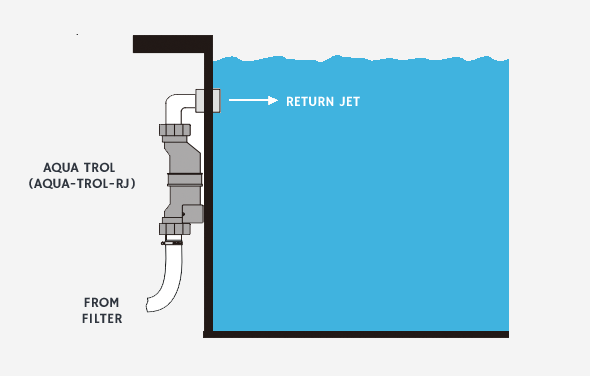 The AquaTrol RJ system needs to be installed vertically just below the return fitting (please see the diagram above). 1 1\2 with out any problems ? Give us a call at (855)280-7665 and a customer service representative (ask for Tom) will be happy to answer all your questions!